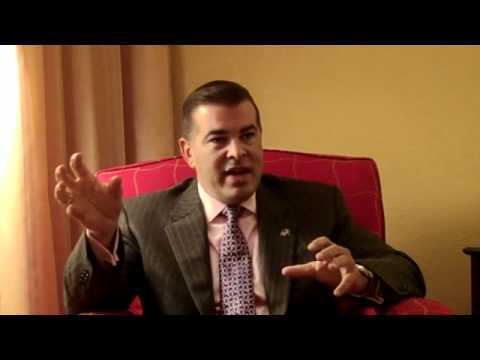 NDN was at the Border Security Conference In El Paso, TX, while there we sat down with members of the border community for a series of video interviews.In this video Nelson Balido talks about how trade in mexico creates more jobs domestically. Be sure to visit our 21st Century Border YouTube page, where you can see a collection of more than 50 videos of 20 leaders from both sides of the border talking about their experiences in improving the border region. Our videos include regional mayors and sheriffs, and US and Mexican government officials.